In May 1969, seven young Latinos from the Mission district were charged with murdering a San Francisco police officer. 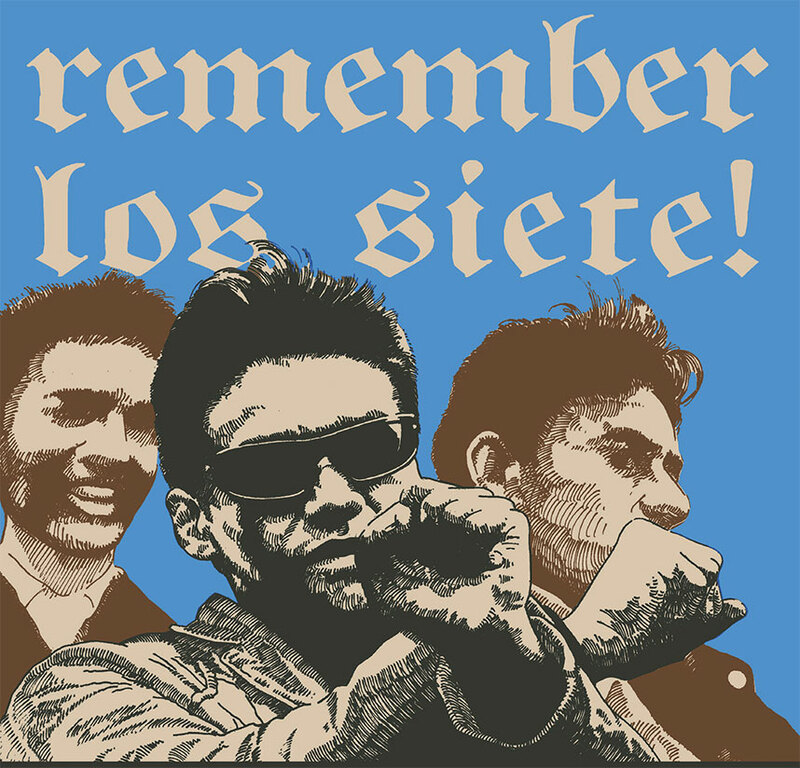 They became known as Los Siete de la Raza. Hear from the activists who led the fight to free them.